Some wineries look like châteaux. 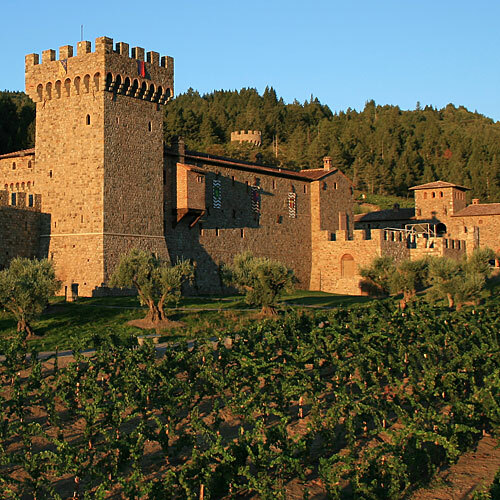 But Castello di Amorosa is the real deal. With five towers, a moat and drawbridge, a frescoed chapel, a torture chamber, and gargoyles, the medieval monument is the stuff of Hollywood. You can get a gander on a 90-minute tour, which includes a five-wine tasting. 4045 St. Helena Hwy N.